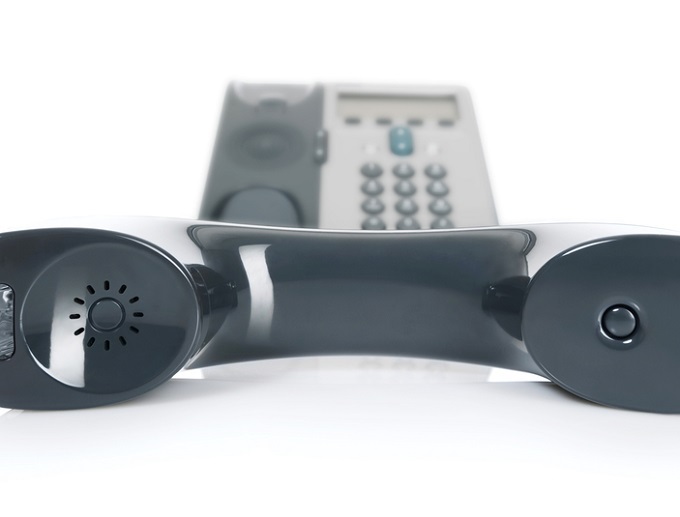 Avaya is expected to patch zero-day vulnerabilities in its latest one-X IP phones. The vulnerabilities and an exploit will be demonstrated this week at RSA Conference 2014. SAN FRANCISCO — Two zero-day vulnerabilities in Avaya’s latest one-X 9608 IP telephones have been discovered and are expected to be patched on Friday by the provider. Researcher Ang Cui, a Ph.D. candidate at Columbia University and chief scientist at Red Balloon Security, will demonstrate an exploit and provide details on the previously unreported vulnerabilities during a presentation, also on Friday at RSA Conference 2014. Cui has previously discovered zero-days in other network enabled embedded devices. He said the Avaya bugs are remotely exploitable, the exploits are relatively simple, and potentially millions of phones are at risk (Avaya and Cisco are IP phone market share leaders). “It will absolutely compromise the phone remotely,” Cui said. His presentation will include a demonstration of a worm he wrote that remotely exploits the bug and exfiltrates raw audio data by turning the circuit board into a radio transmitter. “It will do real-time speech detection and transmit a text transcript,” Cui said. Dr. Salvatore J. Stolfo, a director at Red Balloon and advisor at Columbia University where Cui is a Ph.D. candidate, said the phone will continue to function as intended, but will also be turned into a listening post. The exploit, Cui said, bypasses security appliances scanning for malicious outgoing network traffic. He said the same attack is applicable to other embedded network devices such as printers and routers. 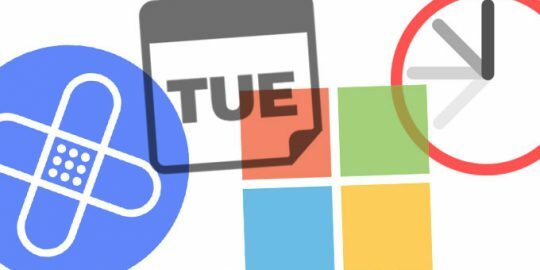 Cui and Stolfo said an attacker would be able to pivot from other vulnerable embedded devices on the network as well, again eluding detection by IPS and other security technology. 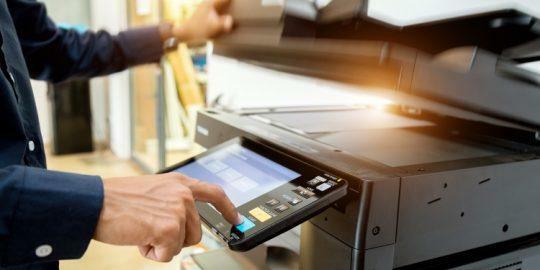 Cui’s worm, for example, begins with a printer exploit of a 2011 firmware vulnerability which replaces the existing code with malicious firmware. An attacker would need to entice the victim to print, for example, an attachment containing the embedded malicious firmware. Once executed, the malware establishes a backdoor and awaits commands; the attacker could scan for other embedded devices such as IP phones and routers listening on the same port. More than a year ago, Cui demonstrated an attack against a Cisco VoIP phone that also turned it into a listening device. He was able to put code on the phone by installing—and then removing—an external circuit board from the Ethernet port on the phone. Then using his smartphone, Cui was able to spy through the phone even though its Off-Hook switch was enabled. Cui said he was also able to pull of the same attack remotely, without the need for physical access to the device. 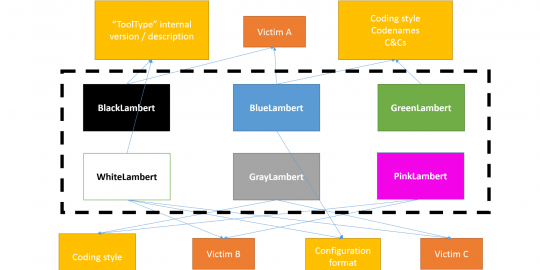 Researchers at Kaspersky Lab today disclosed the activities of the Lamberts APT, a group using many of the tools and tactics found in the Vault 7 dumps. ".. exfiltrates raw audio data by turning the circuit board into a radio transmitter ... " - This sounds like BS. Besides something that sounds like science fiction, it doesn't make any sense, since the code that runs on the exploited phone will just transmit the data over the phone's IP network. You're supposed to know about malware and exploits. @Alon - You are making assumptions that the code will make the phone perform as it was expected to do... Once you exploit it, it is all about what you can MAKE it do that it wasn't INTENDED to do. Perfect example why your VoIP phones should not be on your data network. Restrict the access to only other VoIP systems and you will significantly increase the difficulty in exploiting them.